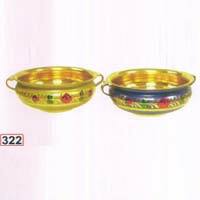 Brass Urli is used as a showpiece at the door entrance with water and floating flowers or candles in it. 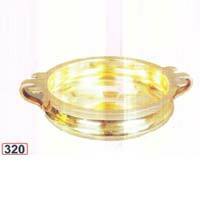 The name of our company surfaces prominently among the trusted Manufacturers and Suppliers of Brass Urli from Uttar Pradesh, India. The beautiful design of our Brass Urli showcases the creativity of our craftsmen. 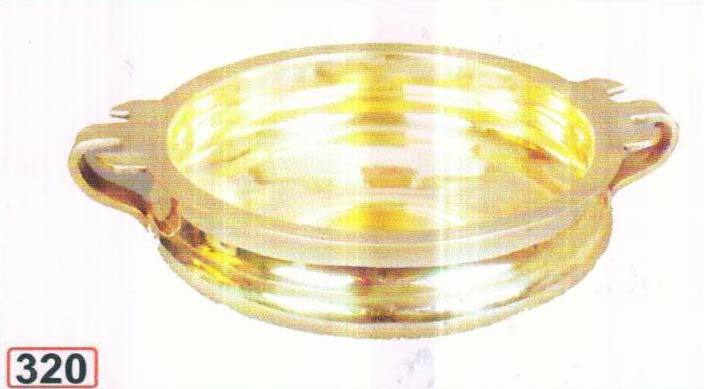 Without thinking twice, opt for our Brass Urli as we make it available at the best market price. Size : 4" to 18"